Our braces are rapid application supports, to be used whenever dynamic bracing is indicated. 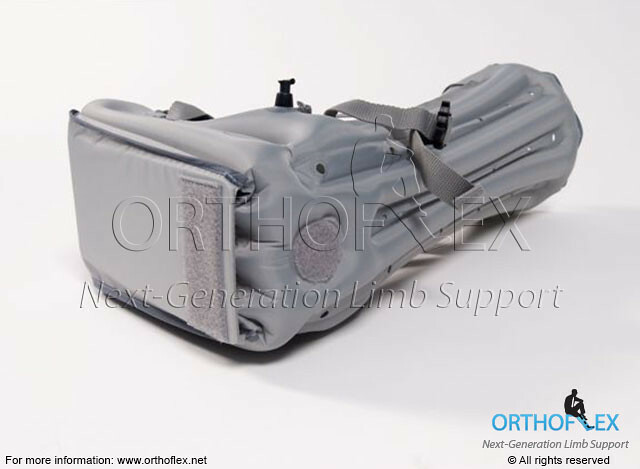 We found that using this brace (in fractures of the calcaneus), relieve the patient’s pain pre and post operation and make them comfortable. Daily management is easy: early mobility is enhanced, wound care is facilitated. The nursing staff was very satisfied. 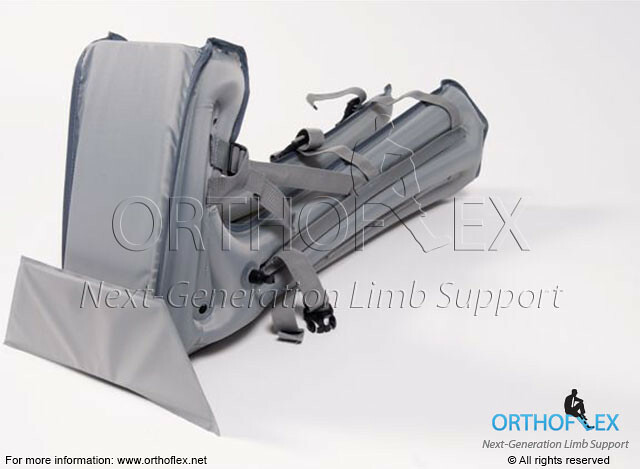 The Orthoflex variable stiffness inflated brace is better than any previously used temporary support for these fractures and the patient can be discharged non-weight bearing using the same brace for support. 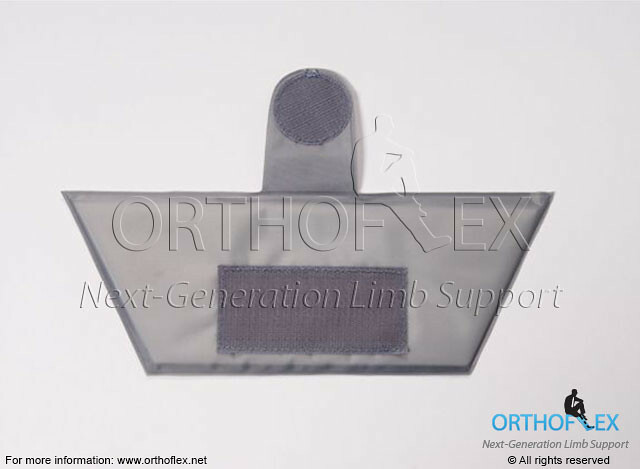 I was impressed by the mentioned ingenious device for Foot and Ankle splinting, and as a temporary and anti rotational fixation in hip fractures. I find it a very comfortable splint for our patients. I congratulate Prof. Daniel Reis and Mrs. Dalia Zucker on their brilliant idea. 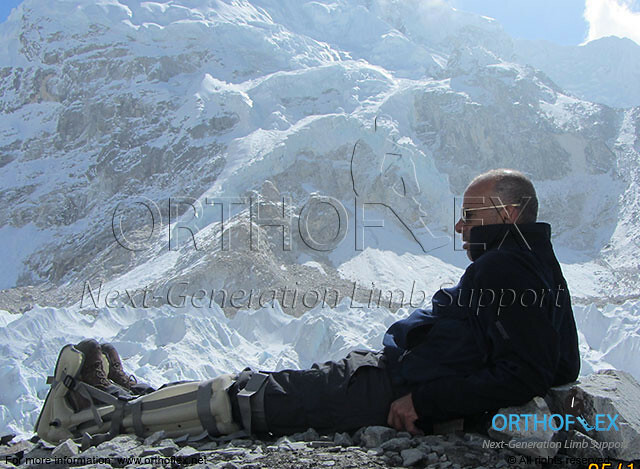 I do believe that in order to realize all the potential developments and expedite the production they should receive all necessary help, since orthopedics in Israel and the whole world is waiting to benefit from this contribution. 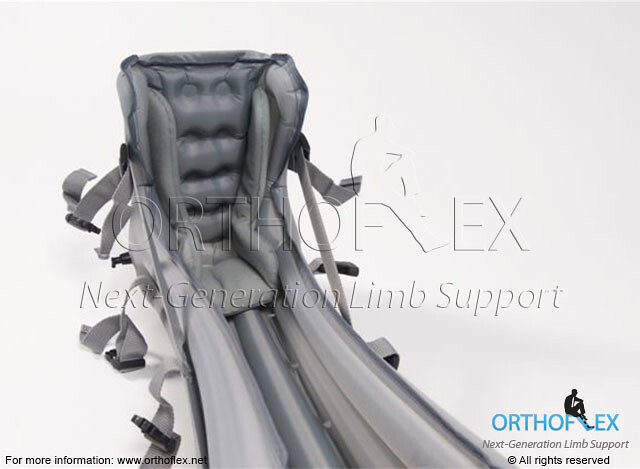 We recommend the OF2 – Long brace for all EMS uses. Both user and patient satisfaction is high. I look forward to our ongoing collaboration and recommend the integration of the OF2 – Long brace as standard equipment for our ambulances. 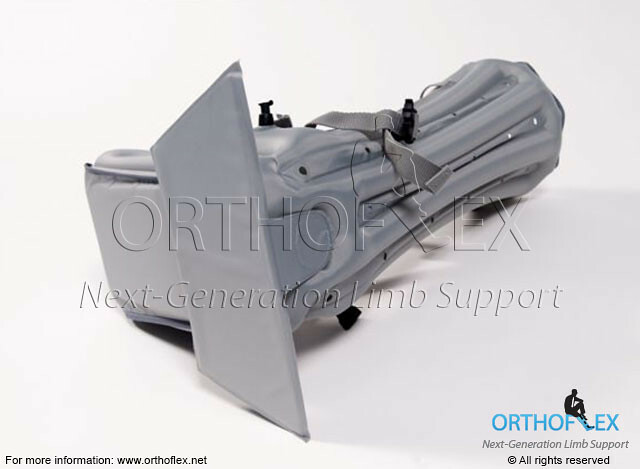 The Brace gave the required support to the limbs and enabled the washing and treatment of the wound in a way easy to both caring staff and patient.